All Thomas Weaver wanted was death. What he got was time travel. Thomas Weaver, haunted by a teenage tragedy, lived a wasted life. He closed his eyes for what he believed was the last time in 2016, but opened them again in his teenage bedroom and body in 1976. Now a middle-aged man in his teenage body, he sets out to fix everything he did wrong in his first life. A budding serial killer in home room, a possible new romance, and high school algebra complicate his plans. What would you do, if you could do it all again? Familiar Premise, but Superb !! Great Performance. On a nice quiet trip to the English countryside to cope with the likelihood that he has gone a little insane, Adam meets a man who definitely has. The madman's name is John Corrigan, and he is convinced he's going to die soon. He may be right. Because there's trouble coming, and unless Adam can get his own head together in time, they may die together. As a child, he dreamed of being a superhero. Most people never get to realize their childhood dreams, but Corrigan Bain has come close. He is a fixer. 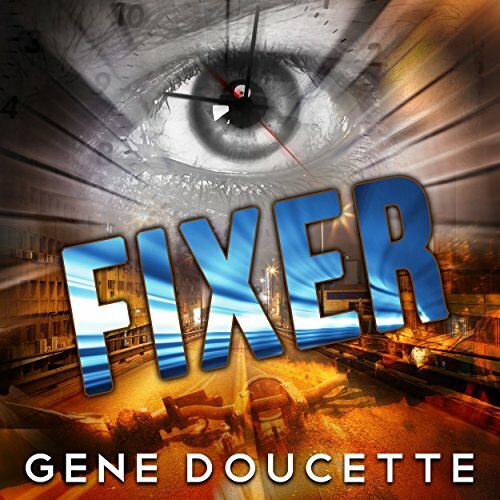 His job is to prevent accidents - to see the future and "fix" things before people get hurt. But the ability to see into the future, however limited, isn't always so simple. Sometimes not everyone can be saved. Corrigan Bain is going insane...or is he? By the author of the Immortal series and The Spaceship Next Door. 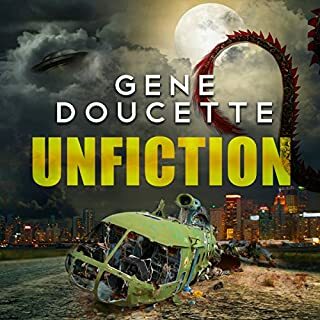 I've listened to all the Gene Doucette books available on Audible, and this one - like the others - didn't disappoint. It was unique - how could anyone come up with a protagonist who lives five seconds in the future? - and quite satisfying. Steve Carlson is an awesome narrator, I cannot imagine a better voice and delivery for this book. it is so far from realistic that it is so entertaining. this is an enjoy only book dont dissect it. also when you get to a certain part it is meant to be an echo repeat scene. dont freak like me n think something is wrong with audible. i love the voice of the narrator. The story is crazy, but good. The author has a great imagination wrapped in science. 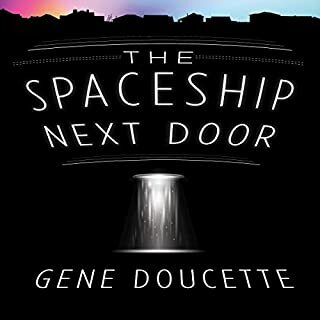 I first discovered Mr Doucette's work with The Spaceship Next Door. I was intrigued so I bought The Immortal and continued to Fixer. I am hooked. His works are diverse and original. There is a thrilling action that combines with a little horror as well as what are pleasant moments of being with sometimes quirky characters. I am messing this up horribly, sorry. Anyway, I have joyfully gotten to add a new automatic-buy-favorite-author to my list. I liked Doucette' s Annie books (Sorrow Falls I & II)but this one just doesn't move. It seemed to me he had a pretty good idea but he got bogged down in the middle and then couldn't figure out how to end it. Steve Carlson is perfect for Doucette's narrative style. This piqued my interest because the description made me think of the late 90's tv show Early Edition, where a man receives tomorrow's newspaper every morning and then he tries to save people based on the articles. 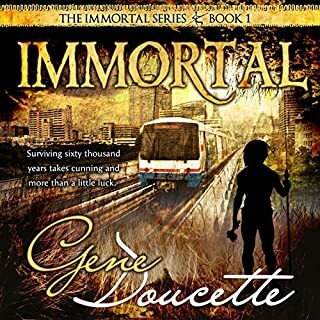 The basic premise of this books seems almost identical, but in this book, the main character sees in the future and while it's implied he's been going out there saving random people on the streets, sort of like in the tv show, the story focuses on a bigger threat for the most part. 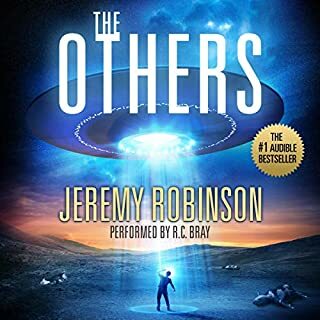 I've listened to some books where it took me somewhere around 5-9 hours to get interested in it, but this had me locked in since the beginning. I think it's because I liked the premise and it delivered on that almost immediately. The pacing was a bit weird sometimes... It wrapped some things up really fast like there wasn't enough time to finish the sentence and then at times it was a bit sluggish. It almost seemed like it could've been a few books, but it was condensed into one. 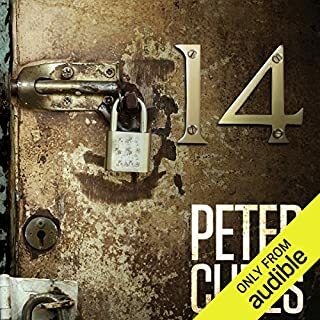 I really loved the book and I'm definitely going to give it a second listen at some point. 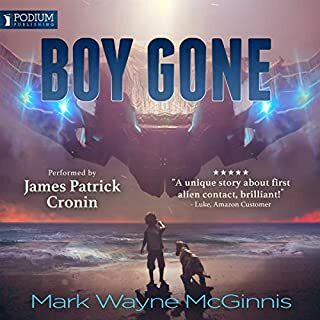 As a side note... One of the stories in "The Immortal Chronicles, Book 3", had Corrigan's father or grandfather in it, I'm not exactly sure... it's been a while since I listened to that. changeing rules of reality with out any reasonable explanation. Lame and unpredictable. Like playing chess with dynamically changing rules.